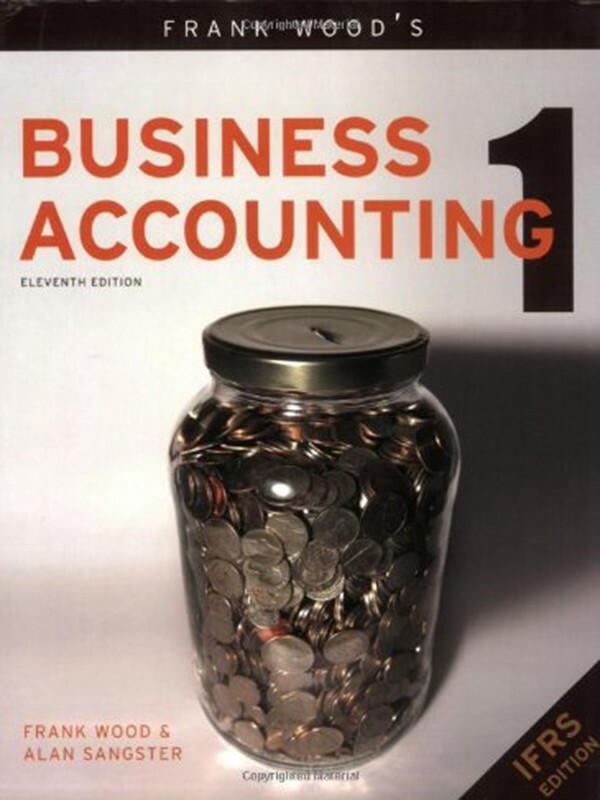 Business Accounting Volume 1 is the world's best-selling textbook on bookkeeping and accounting. 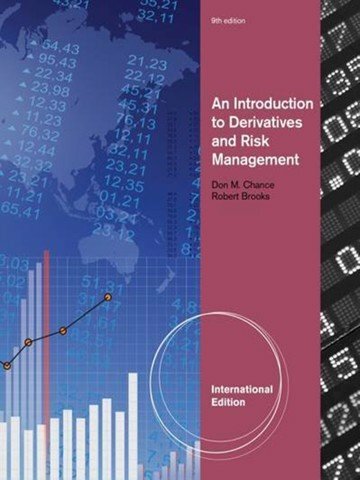 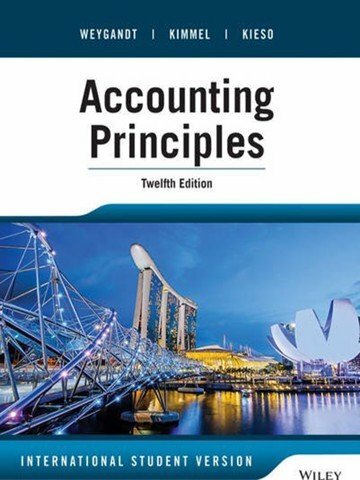 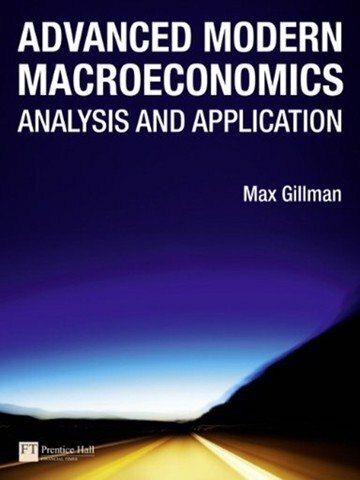 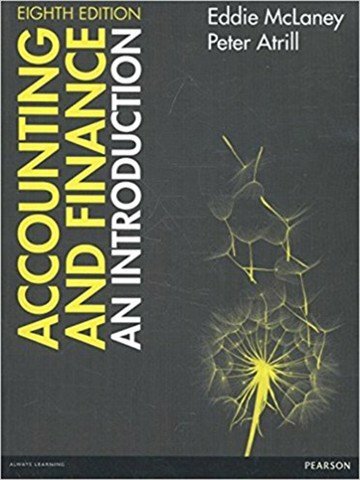 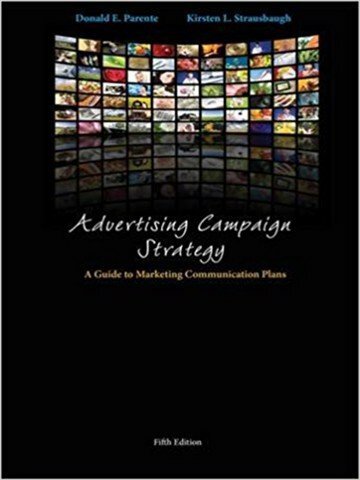 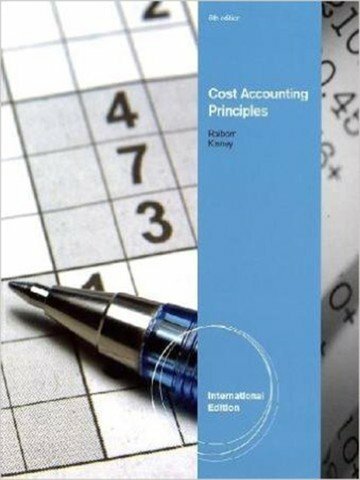 Now in its eleventh edition, it has become the standard introductory text for accounting students and professionals alike. 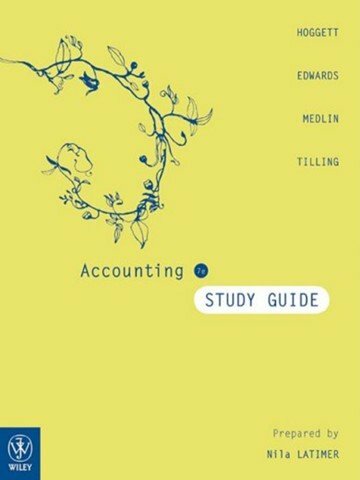 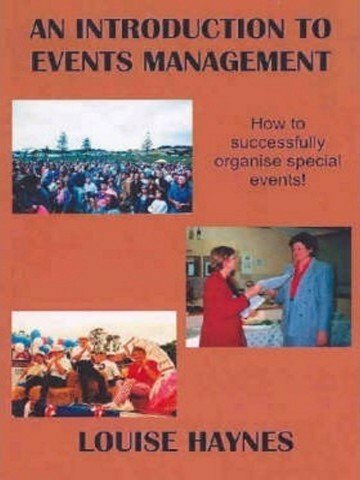 Business Accounting Volume 1 is used on a wide variety of courses in accounting and business, both at secondary and tertiary level and for those studying for professional qualifications.